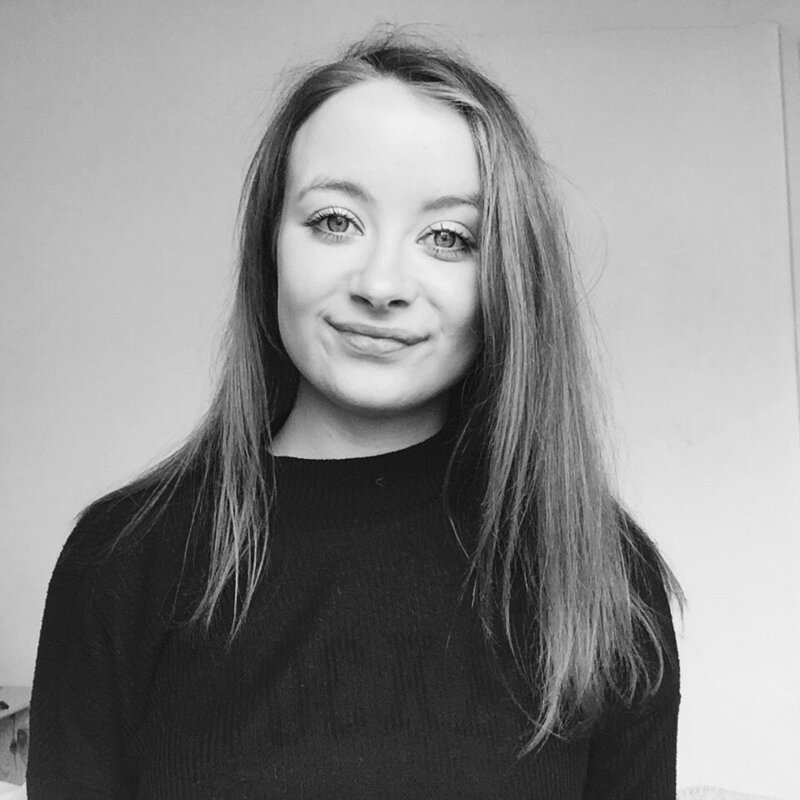 Eleanor Pearson is your Welfare Officer this year! She's your first port of call and no matter what the situation, will always do her best to help. Alongside her advice and support, the Student Services team (Claire, Catherine and Olivia) are on hand to help with all things administrative and can refer you on to a counsellor with whom you can have up to 3 sessions in case of emergency. ​*Please note* We do not accept any responsibility for the actions of the medical professionals we recomend and by recomending them, we do not suggest they are better than those whom we do not feature. - Find her around in Uni. - Come and speak to her during her office hours in the SU, Wednesday 10am-12pm. - Use the links below to email or send a facebook message.